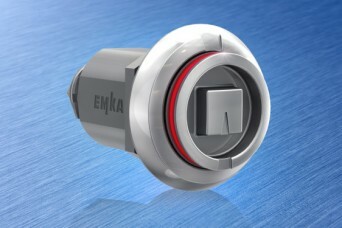 Following our theme of the EMKA Business Unit structure we can see that for many years EMKA has been a major partner of the automotive, rail and related industries. At our in-house technology center we have developed standard product solutions and customized components and systems for furnishing commercial and special road vehicles and rail applications both on track and on trackside equipment. Besides 15,000 catalogue articles, we offer individual production according to customer drawings where ultra-modern machinery and an extensive know-how in different manufacturing technologies allow us to achieve maximum material and design diversity. Contact us to discuss your locking, hinging or sealing needs for road or rail transport vehicles. 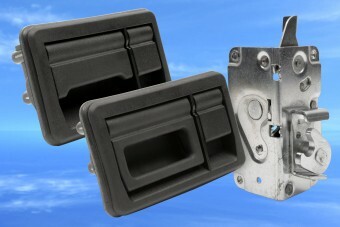 Share the post "Locking, Hinging, Sealing and Custom Solutions for Road and Rail"